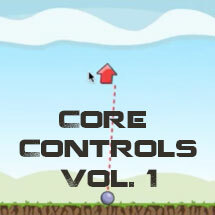 This Template features 6 levels and an interesting gameplay mechanic. 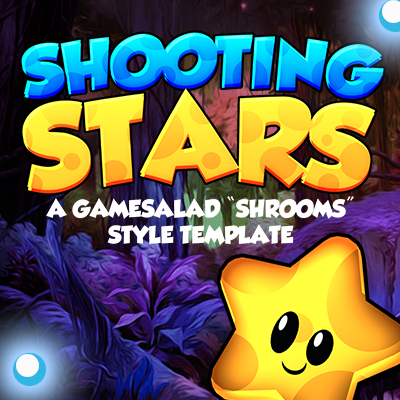 Much like the popular iOS titles “Shrooms” the goal is to clear the gameplay area of all of the stars, while working within a tap limit. 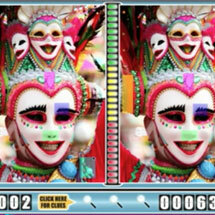 A pretty fun game, and the template is pretty easy to customize. Hope you enjoy! 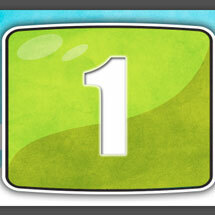 Categories: All Templates, App Store Best Sellers, Arcade, Art, Complete Games, Kids Games, Misc, Templates. 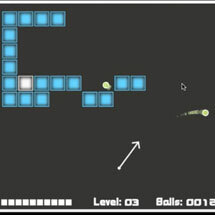 Tags: gamesalad, template, 2D, animation, arcade, art, cartoon, full game, fun, game, game template, happy, ios, video game.